inextricably tied to a fear of feminine sexuality. In this exhibition Hunt demonstrates her ability to re-claim mythologised characters by working with diverse mediums of etching and ceramics, casting them anew in a contemporary frame. Her monotypes and etching plates visually recall works by celebrated male Renaissance ‘masters,’ particularly Albrecht Dürer. Hunt harnesses and disrupts their canonised depictions of the witch. Her inclusion of the hashtag symbol across the works is also a commentary on the powerful change that symbols can elicit, evident in contemporary socio-political movements such as #MeToo. Emily Hunt (b. 1981, Sydney, New South Wales) lives and works in Berlin, Germany. Selected solo exhibitions include Doctrine of Eternal Recurrence, The Commercial, Sydney (2015) and Soiled, The Commercial, Sydney (2013–2014). Recent group exhibitions include Mnemonic Mirror, University of Technology Sydney, Sydney (2016), and Griffith University Art Gallery, Brisbane (2016). Hunt was featured in Primavera 2014: Young Australian Artists, curated by Mikala Dwyer, at the Museum of Contemporary Art Australia, Sydney (2014). 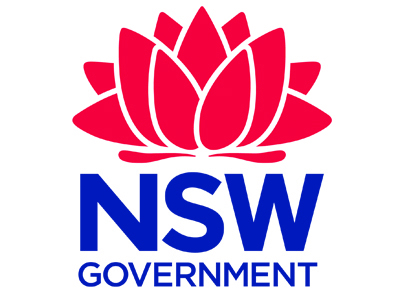 Emily Hunt's project was assisted by a grant from Create NSW, an agency of the New South Wales Government. 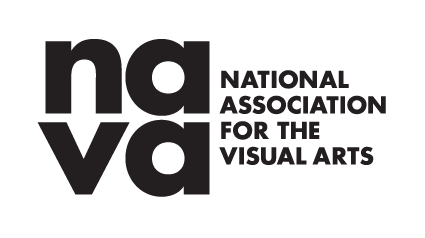 The NSW Artists' Grant is administered by the National Association for the Visual Arts (NAVA).